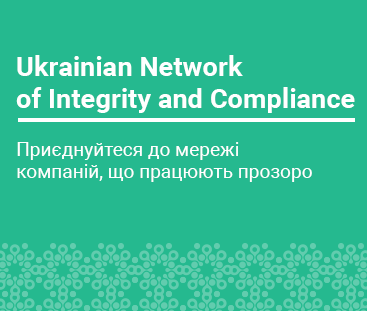 Details: The Legal Counsel for Compliance will be responsible for provision of quality legal services, in order to ensure compliance activities of the Ministry and agencies under its control with the anti-corruption and anti-bribery laws and regulations, rules and regulations of regulatory agencies. Any other responsibilities as assigned by the Program manager Anticorruption. A University degree in law, preferably with criminal law specialization. A post graduate degree / diploma would be an advantage. A minimum of 5, preferably 10 years of professional experience in the field of law. Experience in building up compliance system in at least one organization. Experience in compliance-related investigations and proceedings, including court, would be an advantage. Strong analytical skills with the ability to interpret complex legal, commercial and financial information. Strong advocacy and liaison skills and proven ability to communicate with peers. Excellent command of English and Ukrainian, both written and spoken, together with the ability to draft in English and Ukrainian to a very high standard; familiarity with other languages used in Ukraine is an advantage. Please note that the application deadline is 27 November 2016. Follow the link for more details regarding application process.